COAL considers Cook County State's Attorney Kimberly Foxx to be one of a small number of elected officials, within the state of Illinois, that has the requisite skills, experience, commitment and political courage to make real and substantive progress towards improving the quality of justice generally and for our community, specifically. 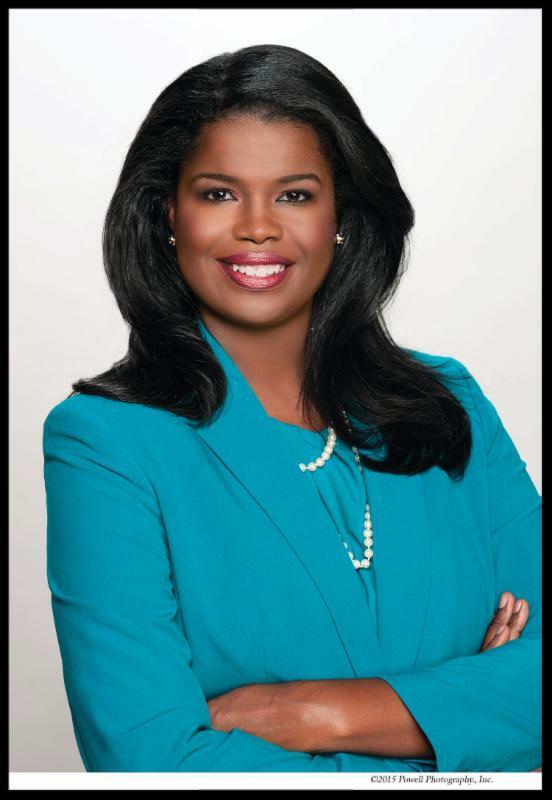 In order to determine if this confidence is well placed and to endeavor to hold State's Attorney Foxx accountable for the positions she espoused when she campaigned to lead the Office of the Cook County State's Attorney, COAL will host the honorable Kim Foxx as guest speaker at the June Coalition Power Breakfast, to share her plans and accomplishments to-date. COAL is additionally interested in identifying ways in which COAL, as an organization, as well as others, can drive, support and assist efforts to improve justice for the black community. Please join us on Saturday for a very timely, engaging and informative Breakfast.
" The time to work seriously and collectively, to improve the state of our Community, is upon us..."
When she took Office in December 2016, State’s Attorney Foxx made increased transparency a top priority of her administration. 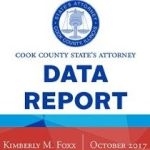 The Baseline Data Report , the first of its kind issued by the Cook County State’s Attorney’s Office presents an overview of criminal prosecutions data in Cook County. The SAO plans to issue similar reports annually. The full data sets used to prepare this report are available for viewing and download at the County data portal . Also view the States Attorney’s First 100 Days report here . For the May Coalition Power Breakfast, COAL featured organizations that focus on lifting up our youth and young adults; improving their preparedness and future potential towards increasing their chances of achieving success, improving their lives and improving their community. (from l to r ) Craig Wimberly - COAL President and Chair of Public Policy, Clarence Wood – COAL Chairman, Pastor Michael Robinson (Pro-Vision Project), Kim Hunter (MVP Training Foundation), Louvina Davis and Heather Wills (POW3R), Rendel Solomon (One Stock One Future), and Bill Jones, COAL Treasurer / President of the Druids Club. COAL is an umbrella organization founded by 13 of Chicago's historic African American mens clubs. COAL's overarching mission is to identify, examine, illuminate and find resolution to issues impacting the greater community.  We strive to use our collective experience, expertise and resources to improve the quality of opportunity, quality of preparedness and the quality of outcomes (expressed as 'quality of life') for our community. 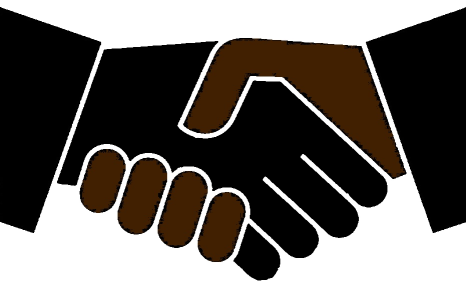 The Coalition of African American Leaders believes that it is important to examine the critical issues confronting the African American community where injustice, inequality and the absence of access and opportunity continue to prevail, thereby negatively impacting us as a people. COAL is an assemblage that advocates and organizes for appropriate and responsible public policy change, system behavior change and equality of opportunity. We aim to achieve for all of our people the fullness of the life experience without any form of racism or exclusion as a deterrent. We believe we must prepare ourselves for the opportunity of this full participation, thereby achieving the necessary education and training to participate.